As the leading global provider of Earned Media Management solutions, Cision took this challenge head-on. In the US, we launched the first true business results attribution product in the history of the communications and PR industry with Cision Impact. Cision made a significant investment behind its commitment to improving attribution with the acquisition this morning of TrendKite, a leading PR measurement and analytics provider. Founded in 2013, TrendKite is a digital PR platform with a like-minded focus on business outcomes and complementary strengths in social analytics, visualization and AI. Both companies are tremendously excited about our joint vision for Earned Media Management and believe that together we can offer comms professionals a more compelling offering at a faster speed to market than was possible for either company acting alone. 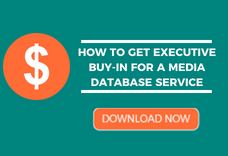 Cision leverages a robust ecosystem of ad tech and audience data providers, demonstrating how earned media content consumption translates into revenue-generating activities. When integrated into the Cision Communications Cloud, the combination of these attribution capabilities with TrendKite’s platform will deliver marketers the most sophisticated campaign measurement available, all with an industry-leading user experience. 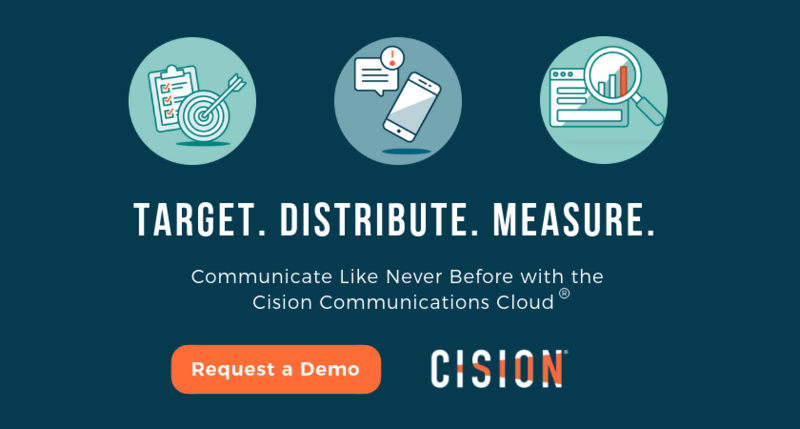 Cision’s media monitoring platform taps into millions of earned media sources across online, print, broadcast, and social media. 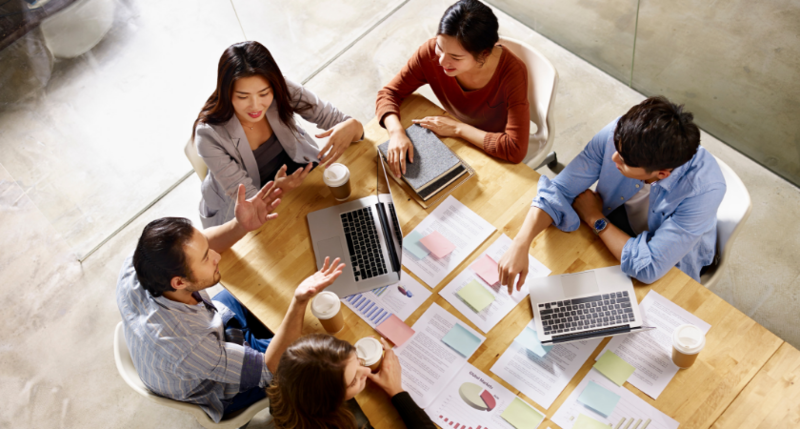 Combining TrendKite’s AI capabilities with Cision’s global content footprint will deliver the insights communicators need to optimize campaign programs and enhance performance through improved reporting and analytics. TrendKite’s social influencer management functionality enables brands to identify and build relationships across platforms with a range of personalities, from the world’s most influential people to niche subject matter experts. Coupled with the Cision Influencer Graph, which understands the connections between an influencer, the content they create, and the audiences they reach, Cision will offer more insights for brands to effectively reach their target audience through earned media outreach.